surface of the conductors, so silver plating the antenna wires and coils/inductors offers "optimum"
performance. Silver is recommended for Antenna High Performance, as silver is the "BEST" "low-loss"
when or if silver does oxidize, that oxidation itself is still highly conductive, so it doesn't really matter! 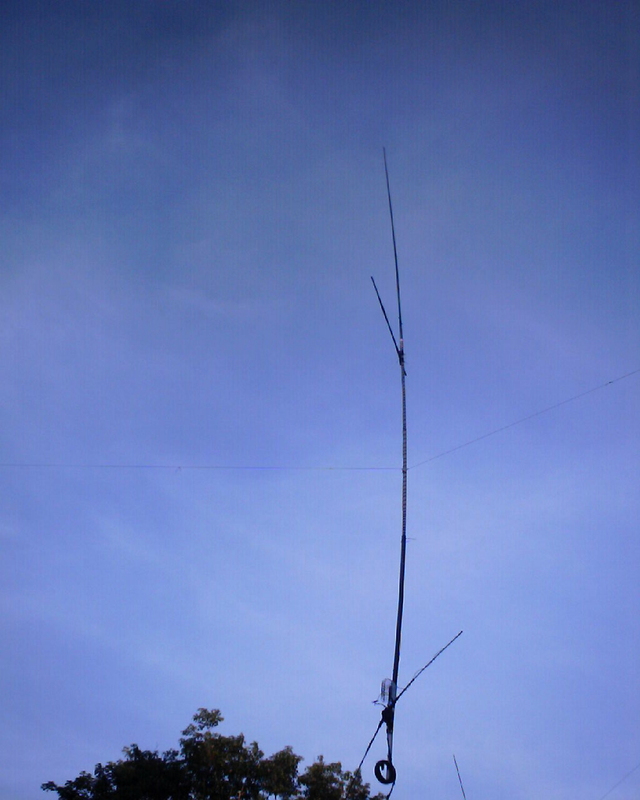 these 50' antennas next summer, after more long-term structural testing is done.